What’s good? 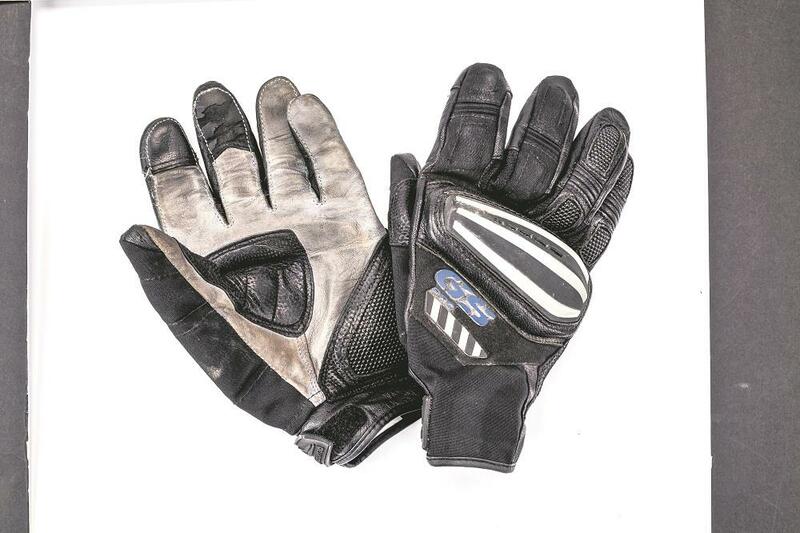 The Rallye are a light glove designed primarily for warm weather and off-road use, and they’ve been great over summer. The palm is made of kangaroo leather, which is supple making them comfortable for longer periods of use, and also allows good feel for the controls of the bike. The knuckle armour offers good protection and ventilation, helping to keep my hands cooler, especially when riding off-road. The design of the strap is also simple; it’s probably an area overlooked by many, but I find it nice to not have to fiddle with endless or ill-fitting straps. They also feature a short cuff that makes them easier to wear under a jacket. What’s not? They aren’t waterproof, but I personally don’t find this a problem, though, as rain and high temperatures rarely mix in the UK. My gloves are also looking a little tired now but that’s more down to me using them off-road than anything else.